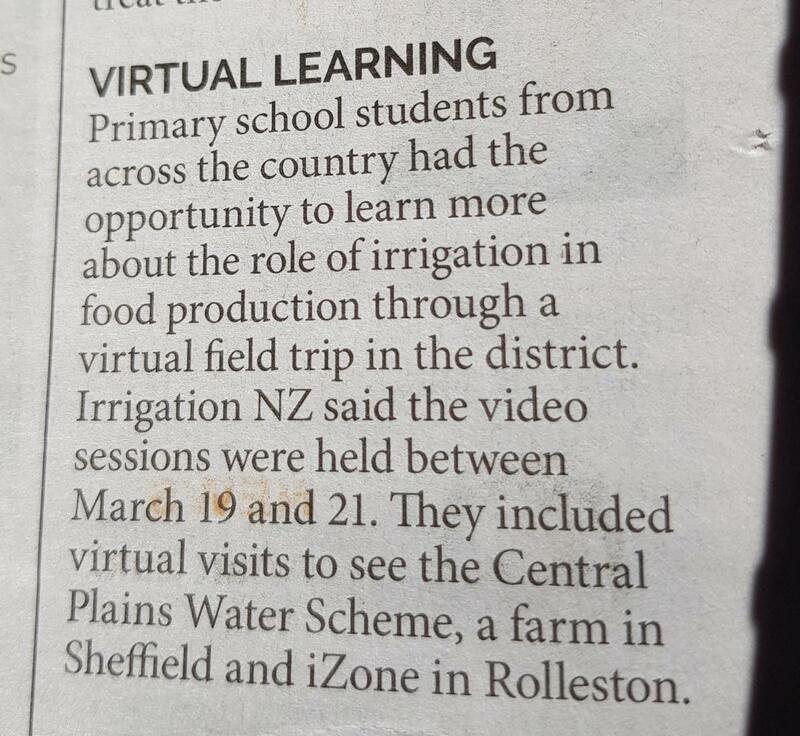 For over a decade LEARNZ has evolved into a comprehensive virtual field trip programme for the education sector. Watch on YouTube - Go to 3 minutes 40 seconds and play item, which runs for 5-6 minutes. Students to experience engineering on a grand scale. The Waterview Connection is the largest and most complex roading construction project ever undertaken in New Zealand. Teachers can sign up their classes for a virtual field trip, which starts August 4. Deep Argo video. Video made by Ocean Today oceantoday.noaa.gov (Smithsonian Institution and the National Oceanic and Atmospheric Administration) and features video and still imagery from the LEARNZ Argo Floats virtual field trip. Press release from Land Information Minister, Louise Upston, re inaugural New Zealand Spatial Excellence Awards (NZSEA) - LINZ and LEARNZ. From media releases on the DoC website. PPTA News Article about LEARNZ, profiling a field trip to Solid Energy's Huntly East Coal Mine. Cover Photo and Article Pages 7-10.